Only 12 human beings have set foot on another planetary body, which leaves the rest of us on this planet to dream of what a journey through space might look and feel like. Through the eyes of artists and filmmakers, these visions, dreams and aspirations come to life through the visual communications and multimedia experiences they create. 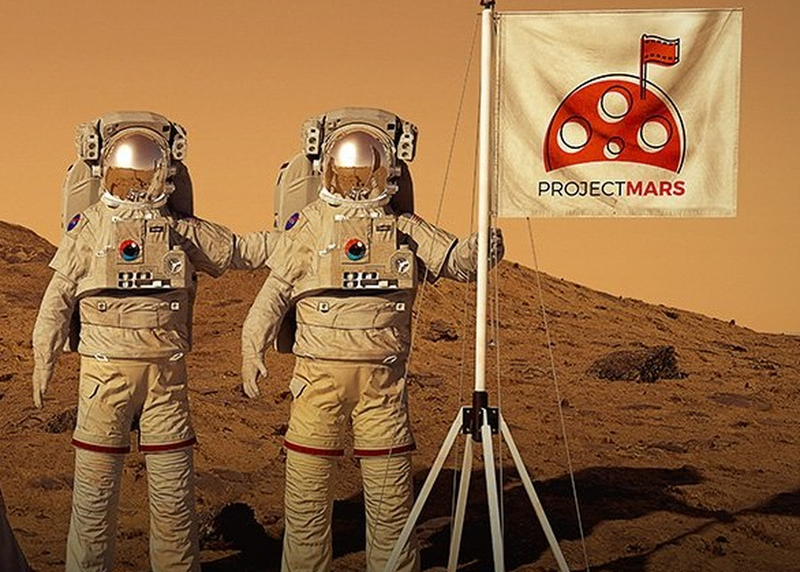 Come join this stellar panel of creative experts for a visual journey into to future through Project Mars.